Sunday Oliseh calls Nigerians insane on youtube rant. 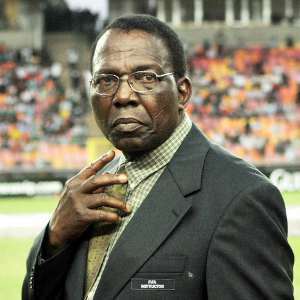 "The first issue is about his appointment which he claimed he didn’t beg to secure, in other words, the NFF begged him. And I begin to ask what qualities did the NFF see in him and begged to have him lead the Super Eagles?